Leave us your information and we’ll keep you posted on updates about the launch of this space. Bangkok, the cultural, commercial, and political capital city of Thailand, is the most popular gateway into Southeast Asia. 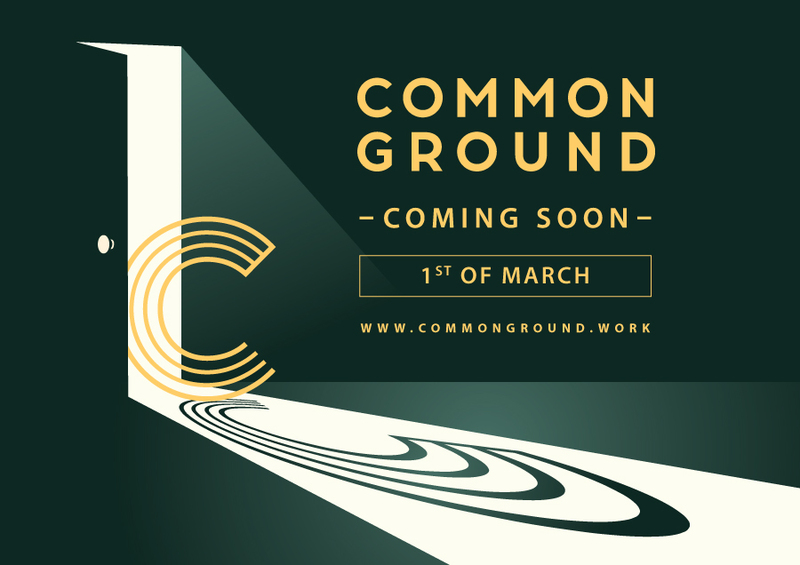 Located in prime metropolitan areas of the city, Common Ground is gearing to meet the sophisticated needs and requirements of local businesses as well as business travelers. Bangkok is also home to a population of 8.2 million, giving you millions of networking opportunities with a diverse range of entrepreneurs from around the world. Interested in becoming part of Asia's largest coworking community and becoming a member a coworking space in this sleepless city? Drop us your details to be the first to receive news on our opening.